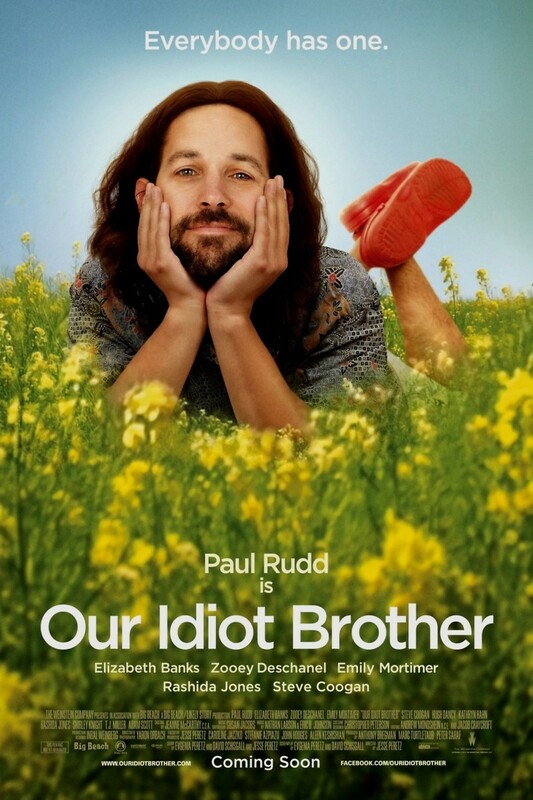 Our Idiot Brother DVD and Blu-ray release date was set for November 29, 2011. Ned is a hippy living the perfect life when he accidentally gets caught with marijuana by the cops. After his stint in jail, he is forced to live with his three sisters, who are not thrilled with the idea. As he stumbles time after time trying to put his life back together, his sisters' thoughts that he is just stupid are reinforced. Ned finally has enough of his sisters' badgering and explodes leading to a series of events that put his life back on track.